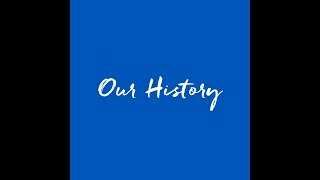 Since 1886, the University at Buffalo School of Pharmacy and Pharmaceutical Sciences has been a national leader in education and research, playing a major role in transforming pharmacy from a professional practice to a major field of clinical research. Today, we continue pushing the boundaries in education and research, from pioneering a pharmacogenomics curriculum to originating the nation’s first HIV antiviral treatment certification program. We are the second-oldest component of the University at Buffalo, which is the largest and most comprehensive university center in the SUNY system and the first public university in New York to be admitted into the Association of American Universities (AAU).